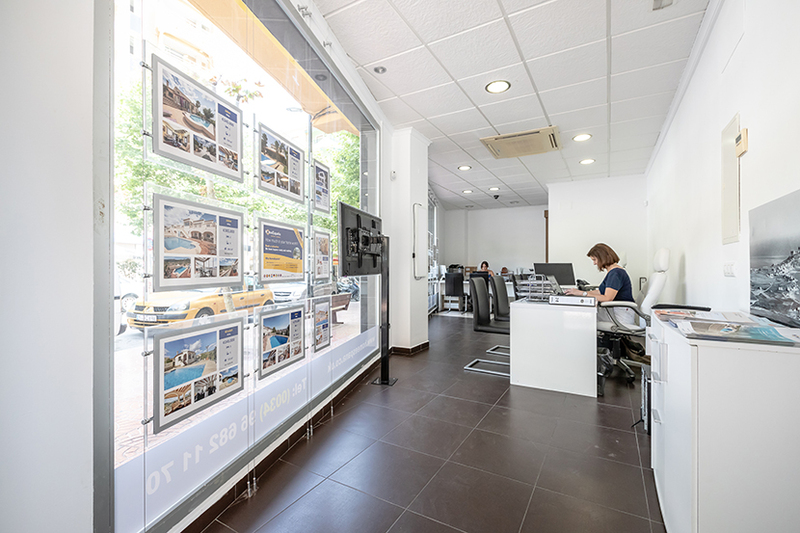 Calpe Office – Now Open! HomeEspaña is proud to announce the opening of a brand new office located in the heart of Calpe. 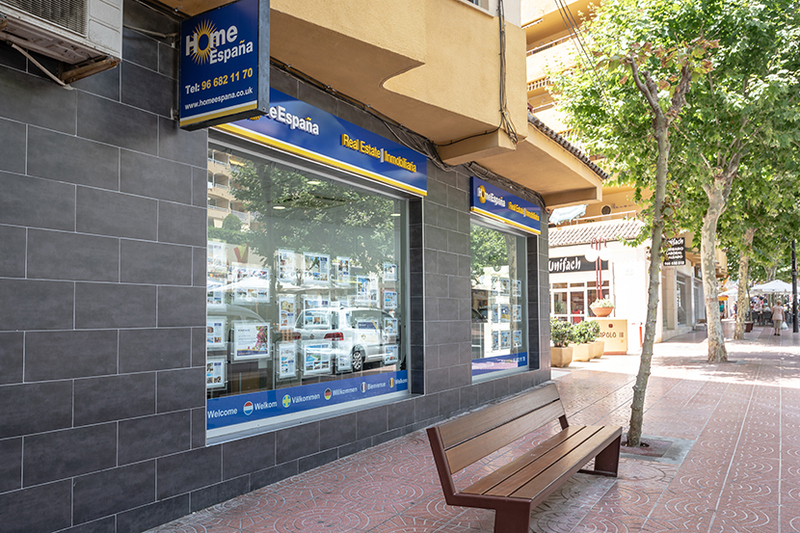 Our Calpe branch is the newest addition to the HomeEspaña family, joining our existing offices in Denia, Benidoleig, Valencia, La Zenia and Villamartin, and strengthening our ability to serve our customers in the Marina Alta region. 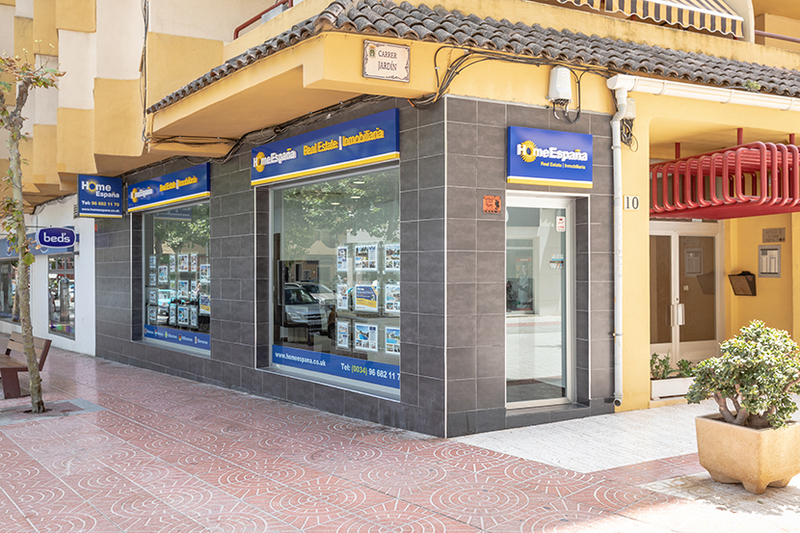 Drop by and speak to Tine and Clive about our fantastic selection of properties covering Denia, Javea, Calpe, Benideloig and the Orba and Jalon valleys. Our new Calpe office enables us to continue our expansion and to respond effectively to the on-going, growing interest in these areas from our clients in the UK, Germany, Scandinavia, Belgium, the Netherlands and France. If you are looking to buy or sell a property in Calpe, contact one of our property experts now or contact us directly by email, phone or pop into the office – we´d love to hear from you.